“Big enough to be fun, but small enough to still be quality.” This is how I describe small group training. 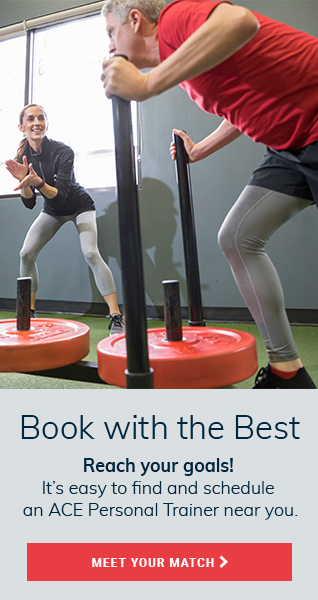 Small group training has been gaining popularity because it’s an affordable, fun way for clients to take advantage of a trainer’s expertise at a lower financial investment — all while keeping the fun and competitiveness of a group dynamic. In order to gain the benefits of this popular training model in your career, here are some essential guidelines to follow. Understanding what exactly small group training is — and how it differs from one-on-one training — along with learning effective program design will ensure your small group training is a profitable enterprise for your training business, and a positive experience for your clients. In time, one-on-one training will require more sophisticated skills in identifying an individual’s postural and movement quality concerns on the path to reaching their larger goals. It will increasingly become about zeroing in on the very specific movement needs of the individual. If someone wants a workout, one-on-one training is most likely too expensive, and the frequency will only make the expense greater. Some clients may potentially do both — pursue one-on-one training so they can work on their individual concerns relating specifically to their bodies, and at the same time enjoy the experience of small group training. But they serve different purposes, so it’s important to understand the distinction. In general, an effective small group training program has fewer than 10 participants and the instructor does not work out with the clients (in contrast with traditional group exercise). The current trend is to have large boot camps with instructors using high energy to “put on a show” and use high-intensity exercises to justify the expense with sweat. This often draws instructors with less-refined skills in movement and teaching since the large number of participants does not provide the opportunity to correct movement quality. So in effect, it allows the instructor to “hide” their lack of movement knowledge in a larger group dynamic. This may provide a “hard” workout, but so what? If it isn’t part of something larger and more meaningful to the client, we have not provided any real and lasting change. With a small group limited to 10 participants or less, it will be fun, but still small enough to retain high quality. You will still have the ability to correctly supervise movement and make little corrections along the way — the mark of a true professional. I have long been opposed to the “intensity without intelligence” that often passes for workout instruction today. As instructors, we are to instruct. And this means we convey useful information along with our motivation. We are more than cheerleaders shouting “Great job!” after every single exercise. The typical time-frame for most small group training programs would ideally be around four to six weeks. This is short enough for numerous people to commit without schedule conflicts, but is still long enough to see measurable progress. In some cases, it may be better to run a longer session. For example, if you were creating a small group marathon training program, the timeline could be eight to 10 weeks because the lead time to prepare for this goal is typically longer. Even in the small group environment, we can still coach movement while inspiring big effort by structuring our small group training sessions around the ACE Integrated Fitness Training™ (IFT™) Model. 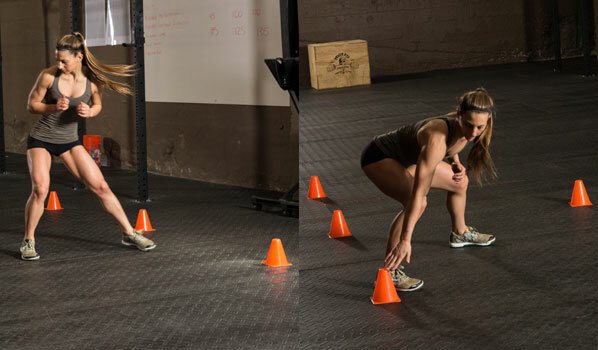 For example, you might have a mountain climbers (a phase 4 exercise) followed in the circuit by Bird-dog (a phase 1 exercise). This allows some active recovery from the bigger effort while still providing significant benefit to the client. Your small group training programs can be created around one of three general models: equipment-based, technique- or skill-based, or outcome-based. Equipment-based small group training can appeal to people who prefer a certain style of training or equipment type, such as kettlebells or suspension training devices. Technique- or skill-based small group training will allow for a targeted approach to individuals preparing for an activity or sport, such as kickboxing or mixed martial arts, marathon training, or ski conditioning. Outcome-based small group training targets people who are looking for a specific physical result or change from the program – weight-loss, wedding preparation, fitting into “skinny jeans,” etc. How you sell your small group training program is an essential component of your program — perhaps even more important than the exercises you would use. You want to have something compelling about your program that gets people excited and motivated about participating. Putting the time into creating a compelling title, description, and solid pricing will pay off down the line. No one will know how great your small group program is if they don’t join it. In clear and compelling terms, while steering clear of hype, you will want to get people excited about what they will experience and the results they will gain. The trainers who will find success in the future are the ones who will know how to deliver a quality fitness experience that delivers results while also helping people move more effectively, effortlessly and efficiently in their bodies. This quality is difficult, if not impossible, to maintain with larger, boot camp-style workouts. Small group training is the “sweet spot” of keeping the fitness experience large enough to be a fun, interactive experience while small enough to maintain focus on quality. Clients will quit a workout, but they will not quit seeking a coach or mentor. Be more than a cheerleader; be a leader. Discover more about small group training and experience a terrific small group workout by signing up for the ACE Small Group Training workshop. 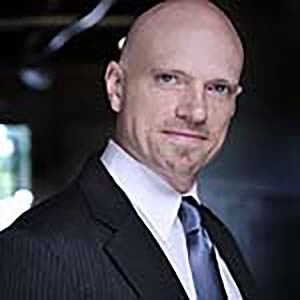 Learn directly from Jonathan himself who will be teaching this workshop on March 22nd, 2012 at EMPOWER! Fusion in Chicago as well as on May 19th, 2012 in New York City. Sign up today!